Do you wonder how few women look gorgeous all the time? 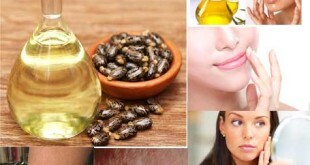 I am sure they follow some routine which ensures that they have glowing skin naturally. 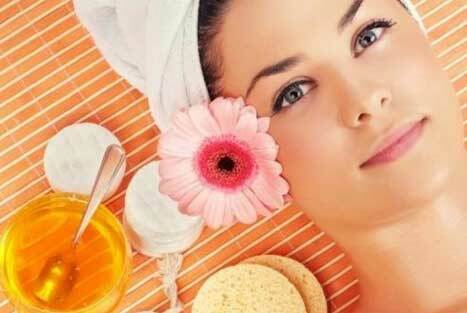 There are few habits which one must inculcate every day in order to have good radiant skin all year long. In this article I will list those habits which you must follow on a daily basis. Go to a dermatologist and identify your skin type. Then think and go ahead of buying products which are suitable for your skin type. Dry skin does not have the same needs as oily skin. Your face, eyes, lips have fragile skin around them. You have to give them special care and attention. They are extra sensitive. Therefore always indulge in a good lip balm to keep your lips soft and supple. Also go for under eye creams which are light for your skin. Please note that you must always go for hypo allergic make up which is suitable for all skin types. 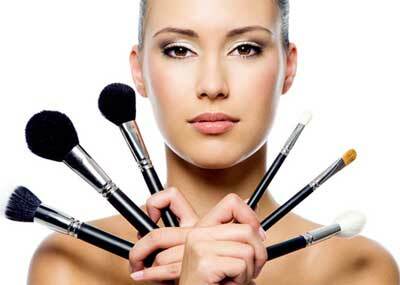 Our skin loves breathing, and the application of makeup will block those pores which will damage your skin. Use a gentle milk based cleanser to remove that make up from your skin before you go to bed and always use a soft clean towel to dry your face. You can also go for milk: a natural cleanser or ph neutral face washes. It has to be gentle and effective at the same time. Scrubbing will remove all the dead cells from your face and will make way for fresh radiant skin. Use a moisturizer that is perfect for your skin type. Choose those products that balance the water level in your skin. If you have excessively dry skin go for moisturizing masks which could hydrate your skin. Also remember to drink lots of water, this is the simplest way to ensure your skin glows naturally. No matter what the season is, one must definitely have a sun block lotion. Even if it is cloudy there are high chances that UV rays can damage your skin. This will result in wrinkles, fine lines and sun burns. Therefore one must always invest in a good sun block to protect their skin from the harmful effect of sun which could accelerate aging. External stress can directly impact your skin. Smoking, drinking, pollution have a negative effect on your skin. Please maintain a healthy lifestyle, by indulging in a very good diet consisting of berries, fresh fruits and crunchy vegetables which are rich in antioxidants, have a good night’s sleep at the same time.